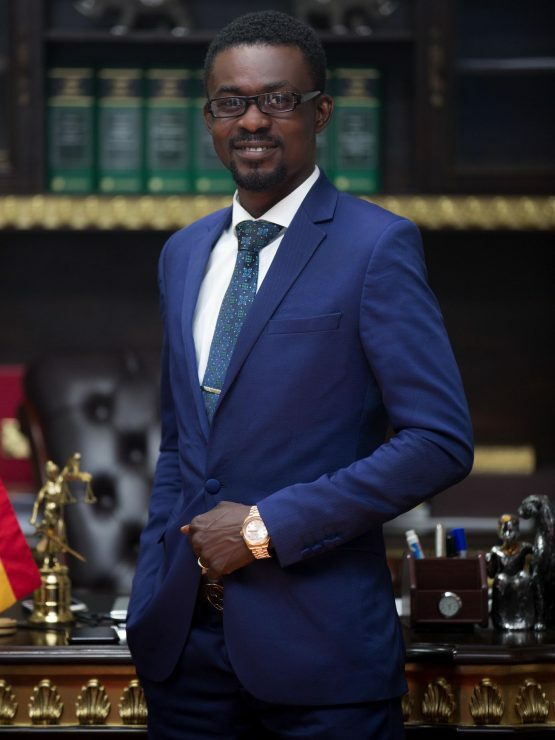 The Company reported to have lost its investment through a gold deal, Horizon Diamond Limited has refuted claims that Menzgold and its CEO Nana Appiah Mensah aka NAM 1 defrauded the company. A release by the company has said NAM 1 and the company cannot be held liable for the bad deal and the list of funds it suffered. But the company has refuted claims Menzgold defrauded it.